Cyanogen Inc have yet to disappoint us, as they had promised they have delivered. Their latest stable ROM “CM11 M8” has been released and most of the handsets have started to get the update over the air. Cyanogen Inc have stopped making “RC” (Release Candidate) builds and have shifted their concentration to”M” (Monthly) builds. CM11 M8 is built on the Android 4.4.4 ROM, with it comes almost all the bug fix and security patches. Patches and bug fixes are not the only thing you get with this update. The stock launcher, Trebuchet has been given a custom sliding panel to the left of the home screen. Similar to Google Experience Launcher. Last month Google announced their upcoming Android L OS, with it came a new notification option called “HeadsUp Notificaion”. The Cyanogen team have ported this feature in this build, so you do not have to wait for Android L.
Security has also been increased with folder lock, so you do not need to individually unlock similar apps just unlock the folder and you are good to go. This makes it easily accessible as well protected from prying eyes. Here is the full changelog if you want to read. According to Cyanogen if you are using nightlies, and it is any nightly before June 29th, then you will have no problems in installing this ROM. If by any chance it is after that date, they you probably should download an older nightly before applying this ROM. 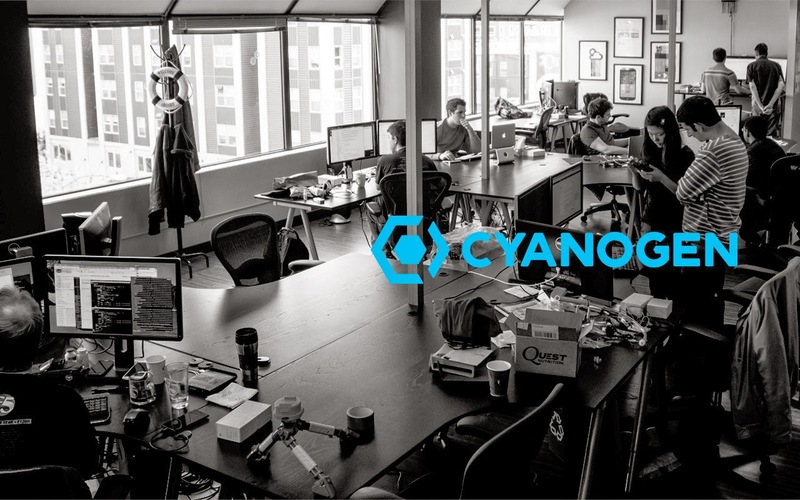 Here’s the link to Cyanogen’s download page, grab the ROM for your device now!